Our Team | Aqua-Tech Sales and Marketing Inc.
Aqua-Tech Sales and Marketing Inc. is comprised of a diverse group of individuals all possessing the same goal, which is to continue making this company the best it can be. Delivering heating and boiler system solutions to the Canadian Marketplace with integrity, honesty and dedication. This driven group is responsible for setting the strategic direction for Aqua-Tech and driving its execution with our employees and strategic partners. Bill Palamar, President / C.E.O. Upon completion of his tenure at York University in Toronto, Ontario, Bill began working in the Plumbing and Heating Industry in 1979. In 1980, at the age of 23, he started Aqua-Tech Sales and Marketing Inc., as a manufacturer’s representative agency, selling Engineered Drainage Products. Since that time, Aqua-Tech has retained its agency roots in the Industry, and in addition, has grown to be one of the largest Plumbing and Heating Master Distribution Networks in Canada. Bill founded the company in 1980 on performance based principles, and this remains his focus today. His objective is for Aqua-Tech to provide the best service, technical support and sales effort available in the industry, and continue to improve on it. Bill is responsible for the overall performance of the company by providing strategic and directional leadership to the very committed and skilled senior management team. Bill, his wife and two children continue to make Burlington their home and remain active in the support of numerous community and environmental initiatives. 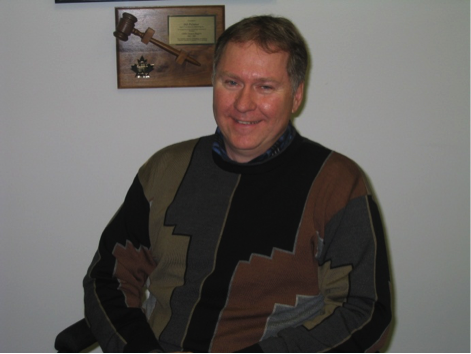 In addition, Bill keeps busy with industry association volunteer commitments and serving on the Board of Directors for the Canadian Institute of Plumbing and Heating (CIPH). Joining Aqua-Tech Sales and Marketing Inc. in 1995 from a consulting engineering career as a Mechanical Design Technologist to spearhead the Lochinvar Boiler and Water Heater line in Ontario. 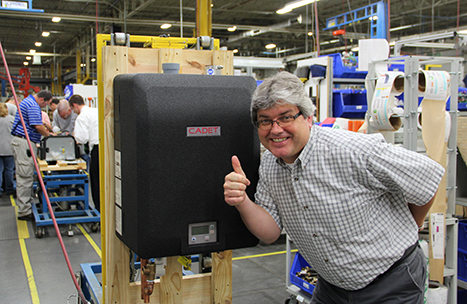 Darryl became the National Sales Manager in 2000 with the growth of master representation for Lochinvar by Aqua-Tech in Western Canada and then into Atlantic Canada. Appointed Vice President in 2005, Darryl is responsible for providing leadership support for the President and the overall performance of Aqua-Tech Sales and Marketing Inc. Not only is he responsible for setting corporate strategies and providing leadership for the sales, marketing and administration components of Aqua-Tech, he is also responsible for the profitability of the company as a whole. A top graduate of the Architectural Technology Program at Mohawk College in Hamilton, Past President of the Hamilton Chapter of the American Society of Heating, Refrigeration and Air-Conditioning Engineers (ASHRAE) and member of the Canadian Institute of Plumbing & Heating (CIPH). Among his many achievements, he is a married father of two, top-notch canoeist and fisherman, plus he brings a wealth of diversified experience to the sales and marketing management team. 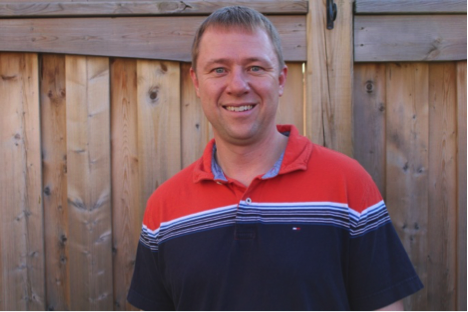 Grant joined Aqua-Tech fresh out of the University of Toronto in 1999 and was thrust into the Toronto Sales Territory and Engineered Sales. Today Grant is the Aqua-Tech Sales Agency Manager and oversees our sales forces in both the central Ontario, Southern Ontario and British Columbia markets. As a registered P.Eng. in the province of Ontario he offers a unique perspective to both our engineered clientele and our distribution based partners. His vast wealth of knowledge in these sectors combined with presentation and teaching skills provides a great asset to the company and to our customers. Being responsible for the growth of our sales force professionally and our company agency sales growth makes Grant a strategic part of our corporate management team. Grant with the support of his wife and two daughters is involved in engineering and distribution based associations in both Ontario and British Columbia. 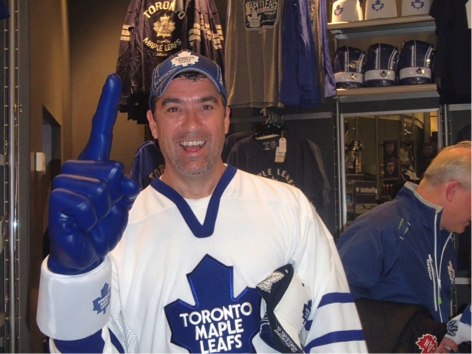 Chris came to Aqua-Tech from the hospitality industry in 1998 to support our growing efforts in the Ontario marketplace. Chris enhanced his role within the company through dedication and a willingness to learn and is now the Manger of Operations for the company. In this role Chris is responsible for the systems and facilities that Aqua-Tech as a company and its employees rely on to ensure their productivity and growth. As a graduate of the Accounting Program at Niagara College, he brings a grounded approach to our management team and ensures that the investments made are maintained and their enhancements fostered for corporate growth. Chris and his family can be found at a hockey arena during the off hours in the winter and at a ball diamond in the summer.